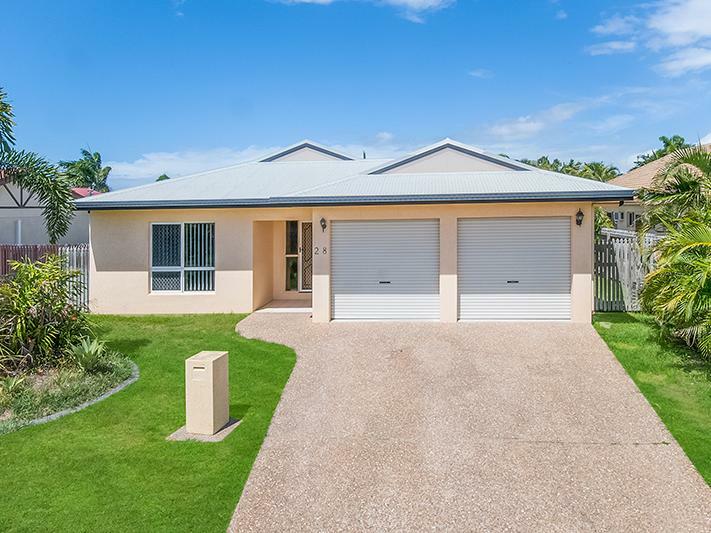 Priced to sell in this Market!! 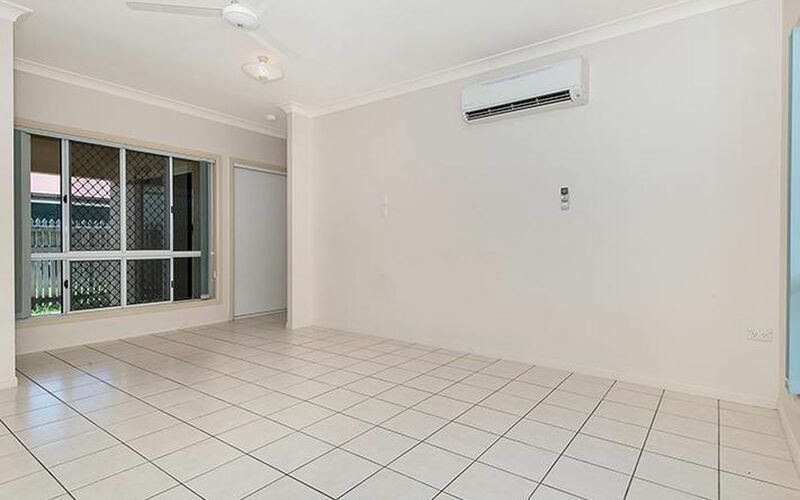 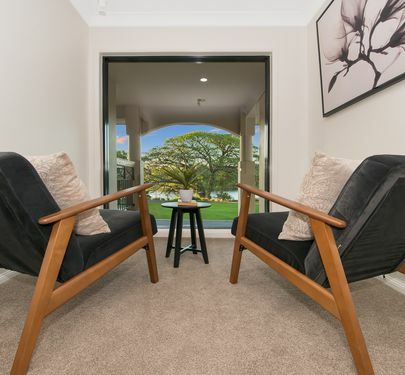 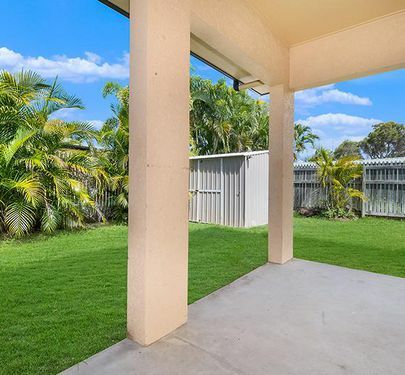 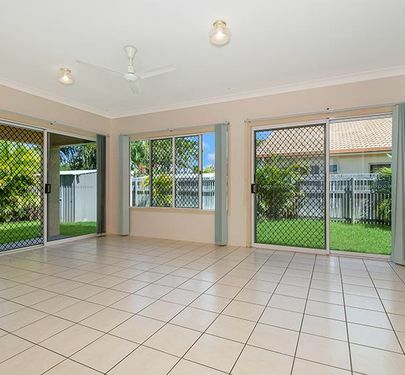 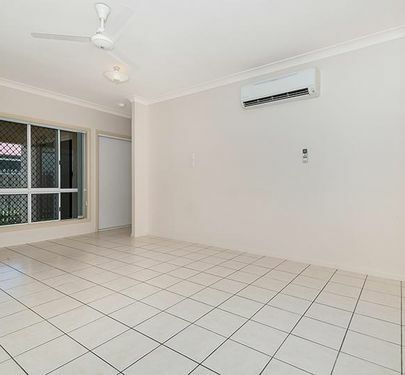 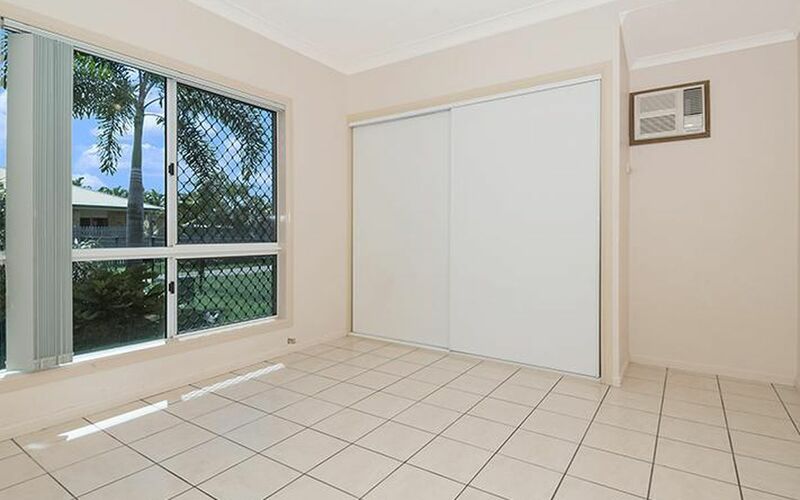 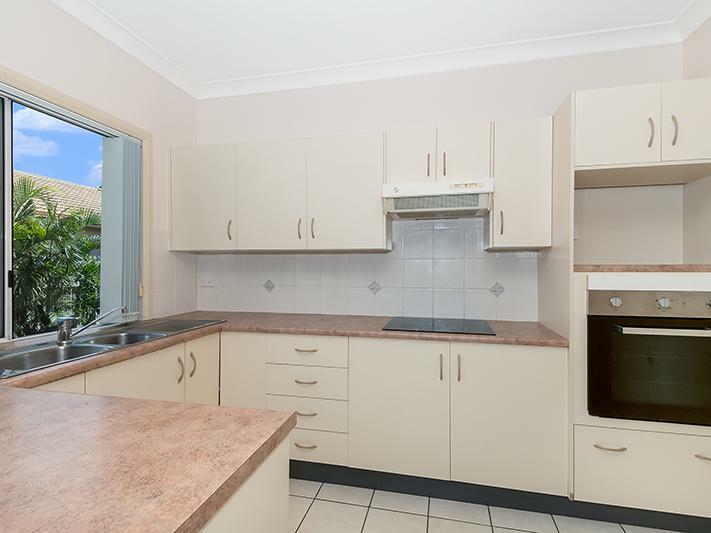 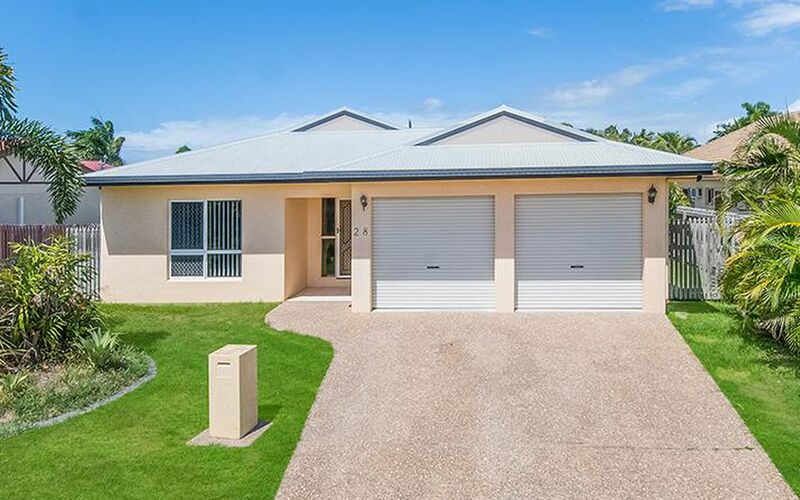 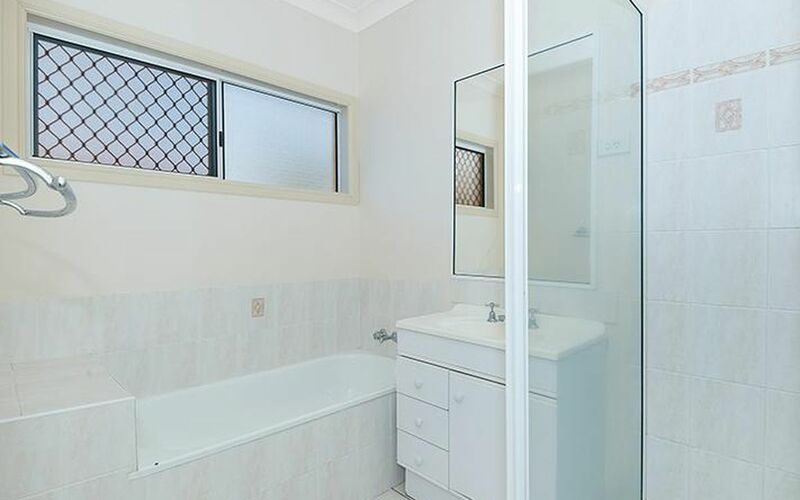 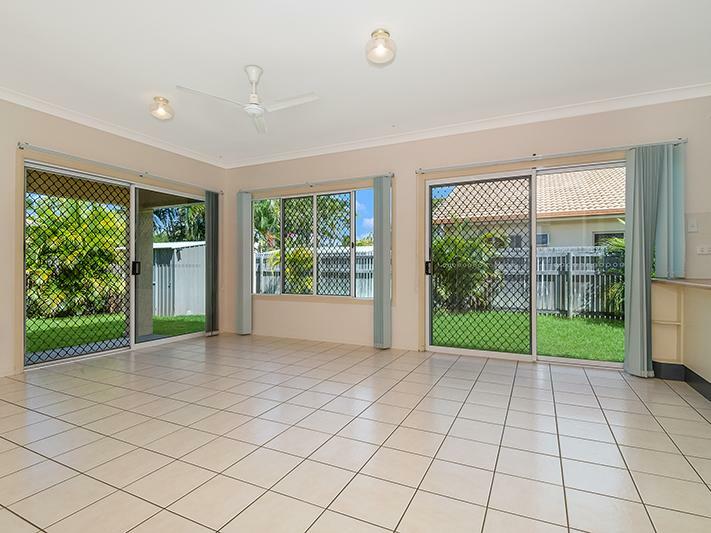 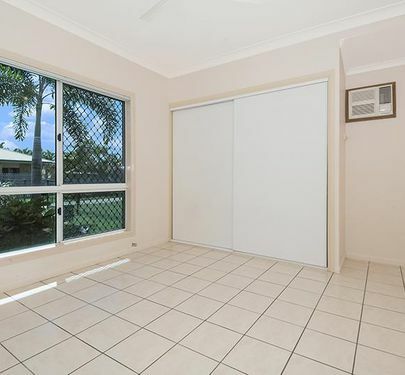 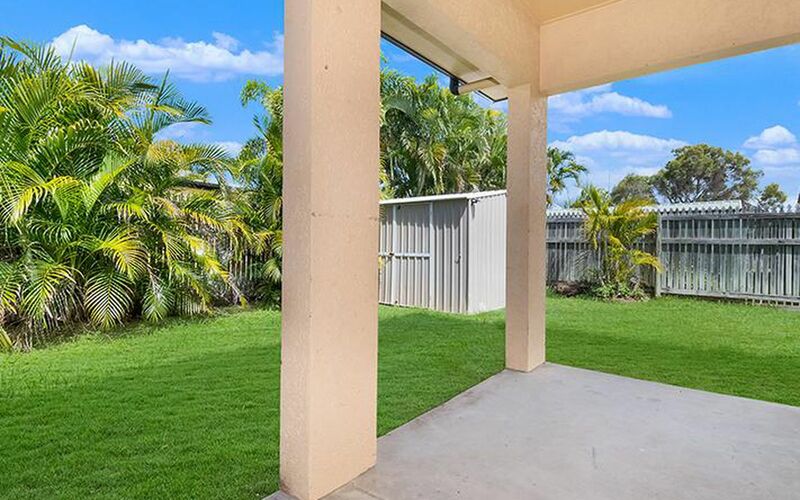 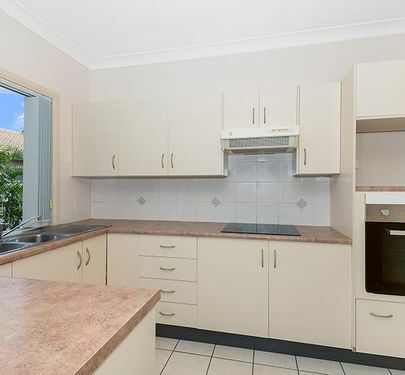 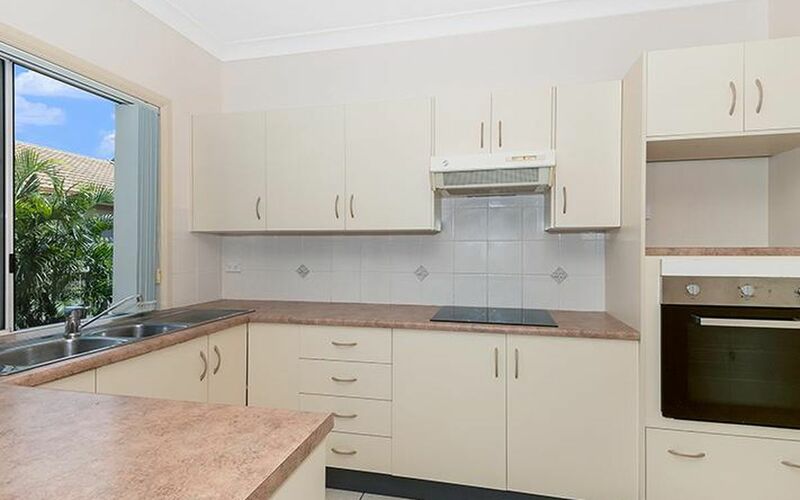 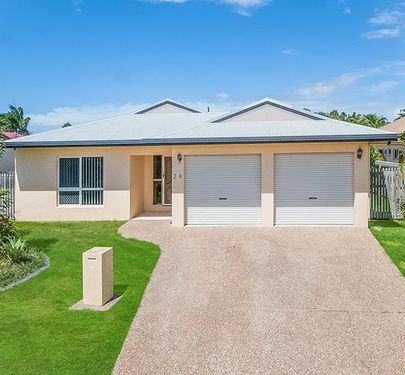 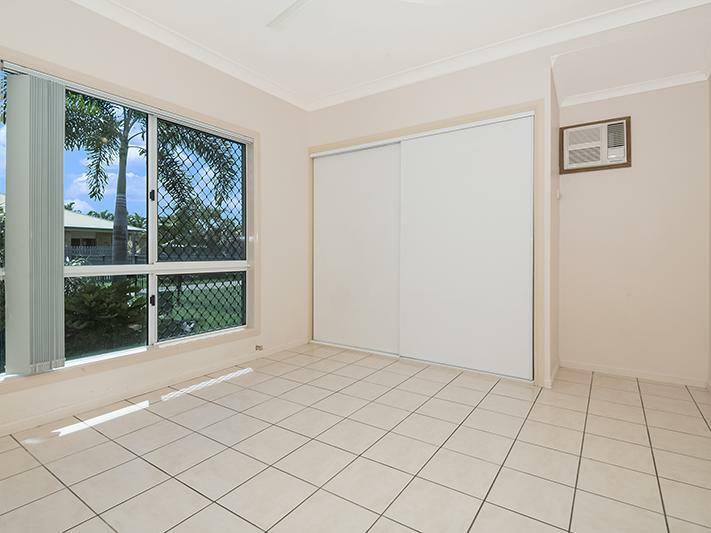 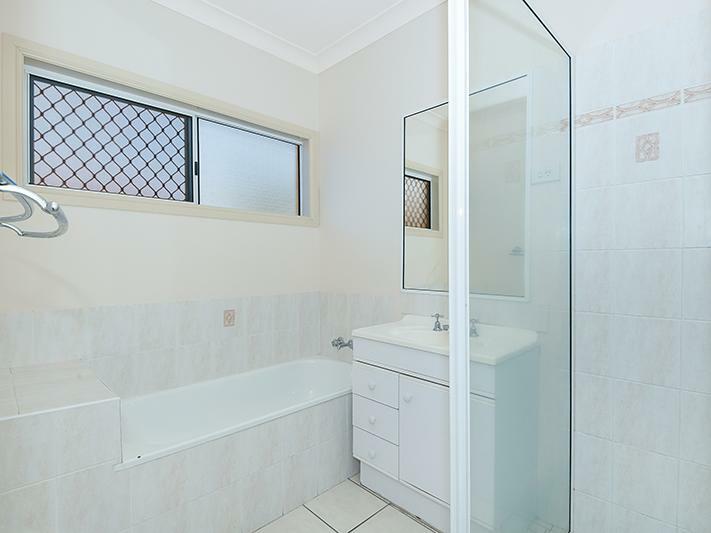 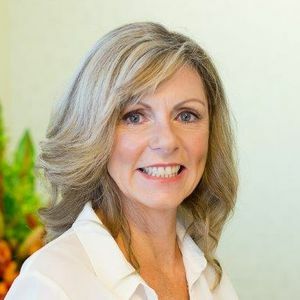 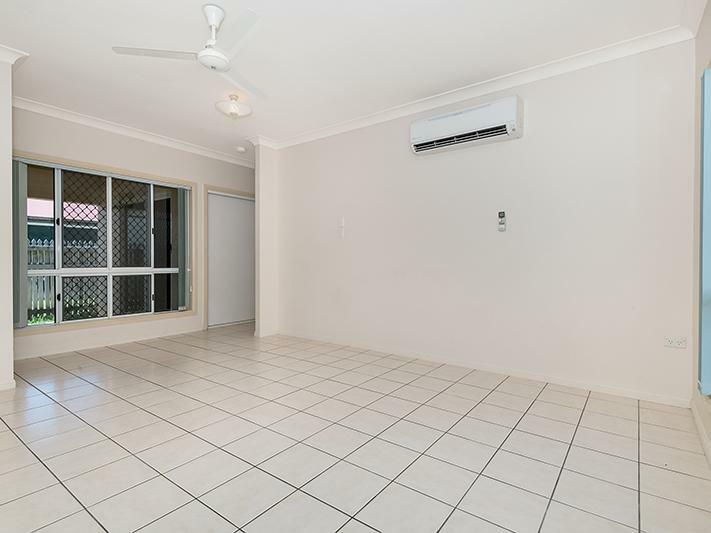 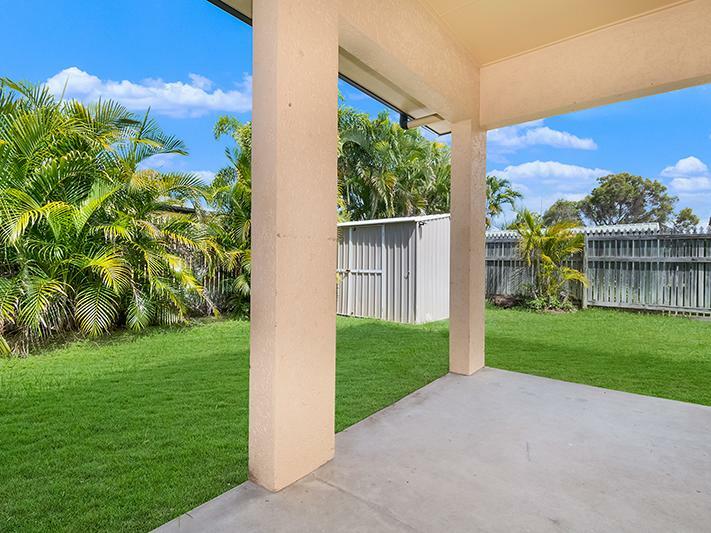 Situated in a quiet court we are close to multiple schools, shopping centres, James Cook University and Townsville Hospital in the sought after suburb of Annandale. 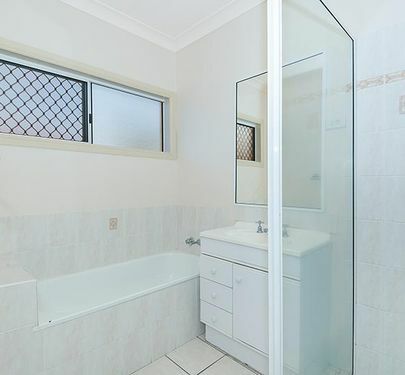 We do need some loving so we are looking for someone to make me beautiful again. 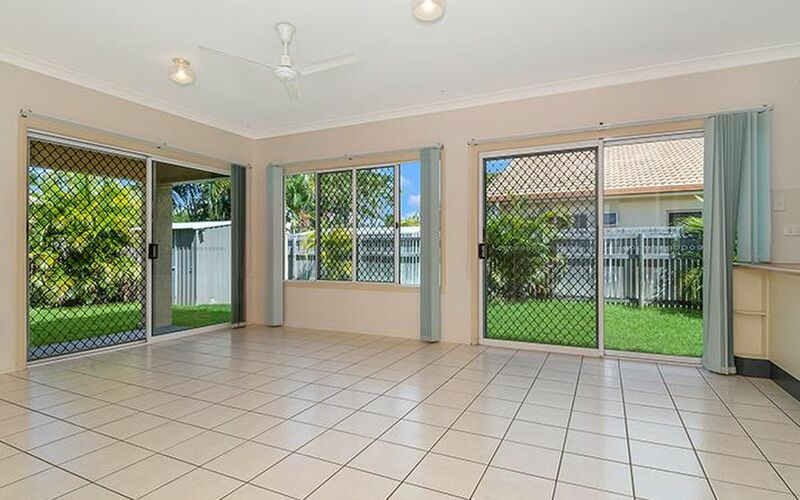 - This is a large three bedroom home!